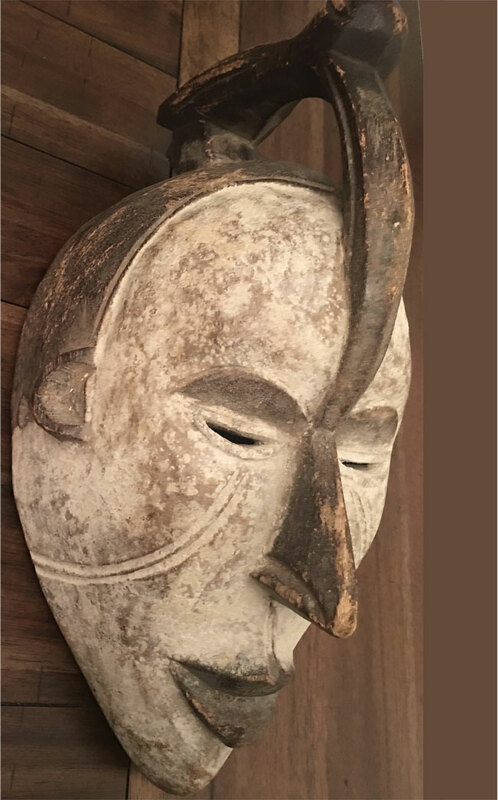 When I see something this unusual I just have to pass it along to our readers. 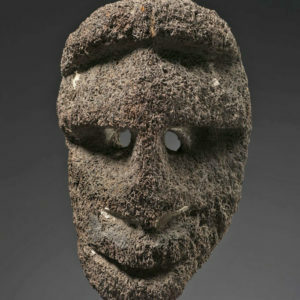 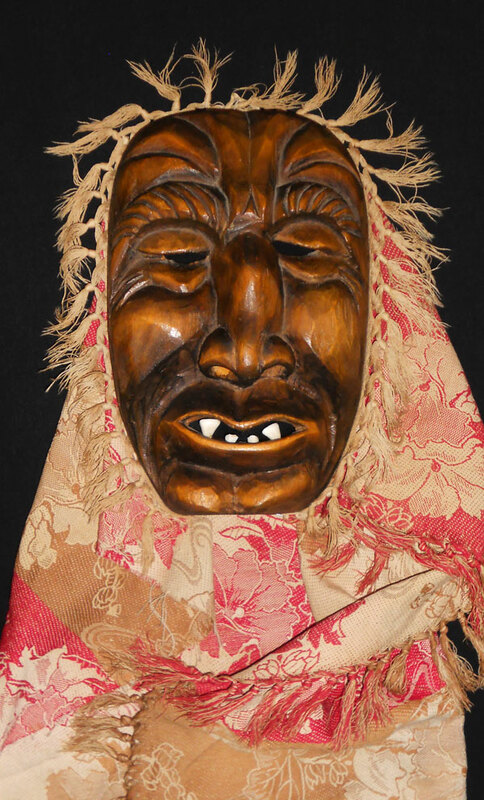 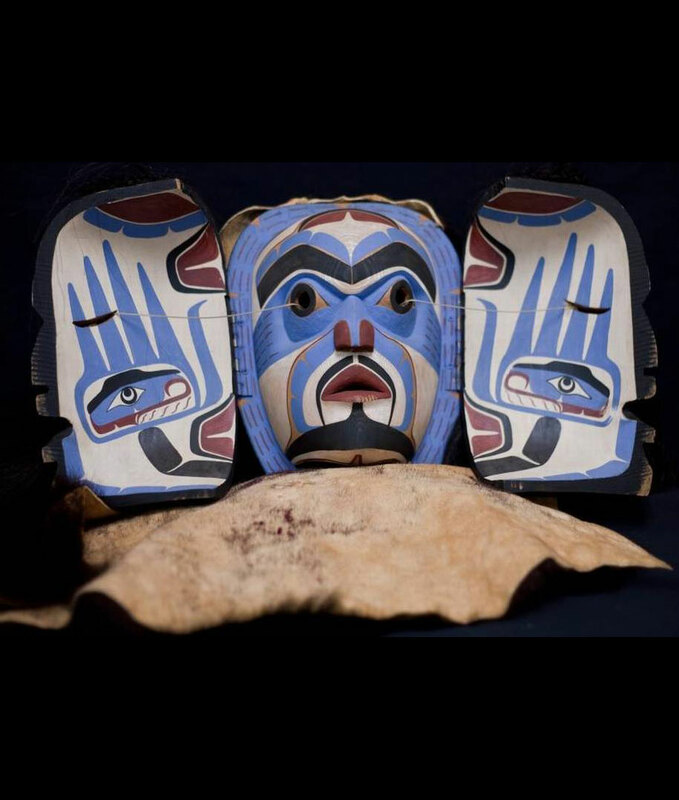 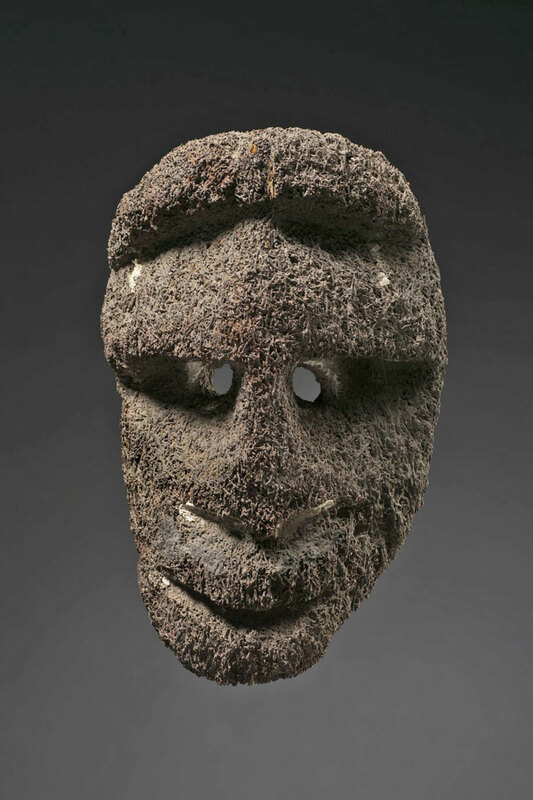 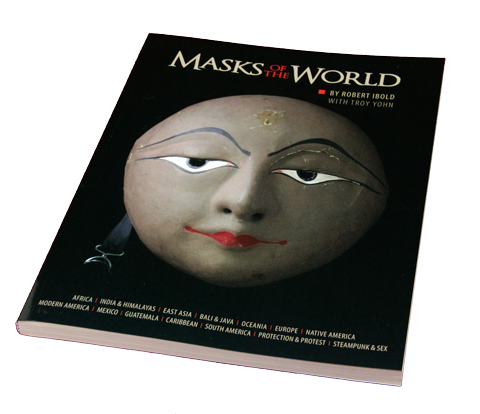 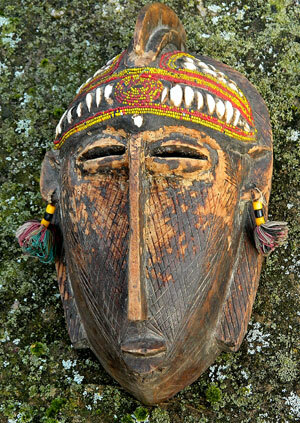 This mask of extraordinary presence and age is likely to have been carved on Malekula Island for a spirit ritual. 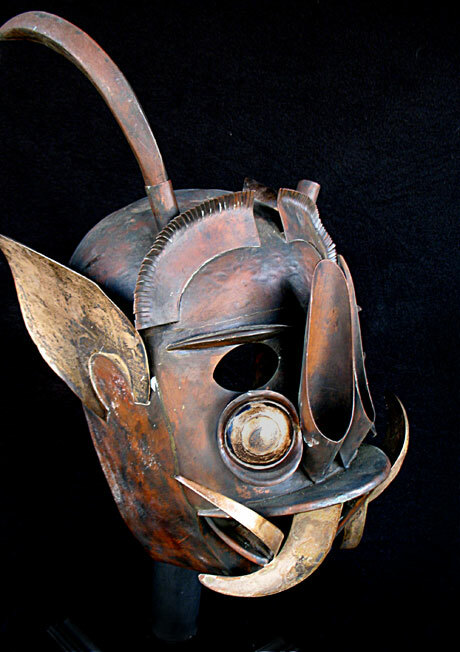 The purpose of such pieces has not been well documented but the great ones, as in this case, are plainly early.